Viking Cruises has announced its new In Search of the Northern Lights sailings. Debuting in 2019, this 12-night Arctic itinerary is the perfect cruise for travelers who want to check the Northern Lights off their bucket list. The 12-night cruise will sail between January and March on the 930-passenger Viking Sky. Guests will visit Norway’s northern regions for spectacular views of the Northern Lights. This part of the world receives sun for less than an hour a day during the winter, making it the perfect cruising location to see the natural phenomenon up close. The Viking Sky will visit six ports with overnights in Tromsø, Alta and Bergen, Norway. 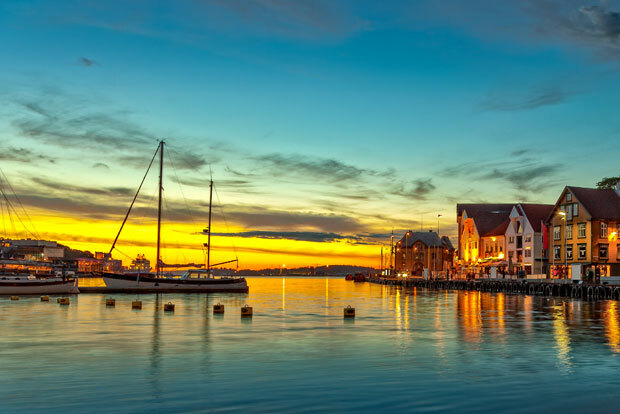 Guests will be able to immerse themselves in the rich culture of northern Europe during the 12-night sailing which departs from Tilbury, England. 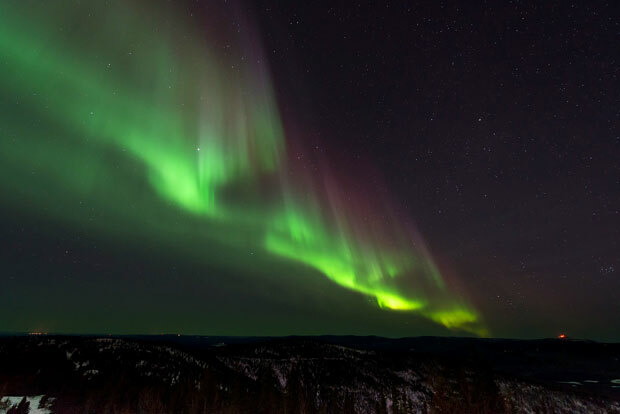 See the Northern Lights in Alta, Norway: Alta typically offers clear skies for the perfect viewing conditions to see the Northern Lights in all their glory, as well as the surrounding scenery – some of Northern Europe’s most stunning. Authentic Nordic Living with the Sami Community of Máze: While in Alta, head to the native Sami community of Máze near Alta for a traditional lunch and a joyous ride in a reindeer sleigh. Tromsø’s Arctic Cathedral: Tromso holds claim to the highest concentration of wooden homes in northern Norway, many dating back to the early 1900s. Take in the traditional architecture which contrasts beautifully with the more modern buildings, such as the triangular Arctic Cathedral – known as the “Opera House of Norway” for its likeness to Sydney’s Opera House. Experience the Viking Age in Stavanger: Explore Stavanger’s Archaeological Museum for a demonstration of Viking tools and artifacts, then visit the Sverd i fjell (Swords in Stone) monument commemorating the Battle of Hafrsfjord in 872. Bergen’s Mt. Ulriken: Tour Bergen’s well-preserved wharf of Bryggen, now a UNESCO World Heritage Site. Next, board a cable car for a scenic ascent up Mt. Ulriken, the highest of Bergen’s famous Seven Mountains. Winter cruises to the Northern Lights are a rarity for the North American cruise industry. In fact, Viking Ocean Cruises is currently the only North American-based cruise line offering a Northern Lights cruise during the peak viewing season for the Aurora Borealis. Are you ready to check the Northern Lights off your bucket list? 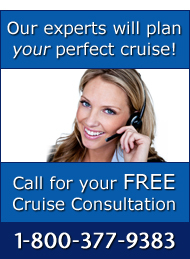 Visit our website for more information about Viking Cruises or give us a call at 1-800-377-9383. Our cruise consultants are ready to help you plan your trip of a lifetime!